Find the right Hankook sports summer tyres for your car with rezulteo! 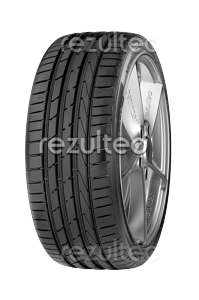 Find your Hankook sports summer car tyres with rezulteo. Our site lists 10 tyre models, equivalent to 554 unique tyres. Typical sports tyre sizes are 225/45 ZR17 94Y, 245/35 ZR19 93Y, 245/45 ZR18 100Y.